We’ve been finally getting Staff Picked! Hype! 7 days remaining and we’re so close to the goal. We encourage all backers to help us spreading the word about Boma Naraka Sura in many possible ways through reddit / Twitter / Facebook / imgur / vimeo / youtube / twitch and other ways. We got new update for you! These are some monsters that you will encounter in preta loka, these monsters are the embodiment of hunger itself that manifest to many forms. 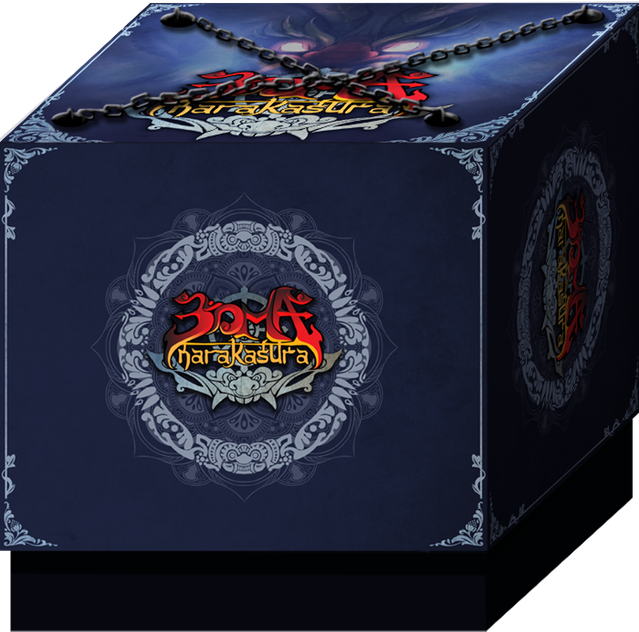 We also have refined the latest mock up exclusive box design, ornaments will be added to enrich the exclusive box. How do you guys think about it? Hope you like it! Still need 2 more points. Keep spreading the word!